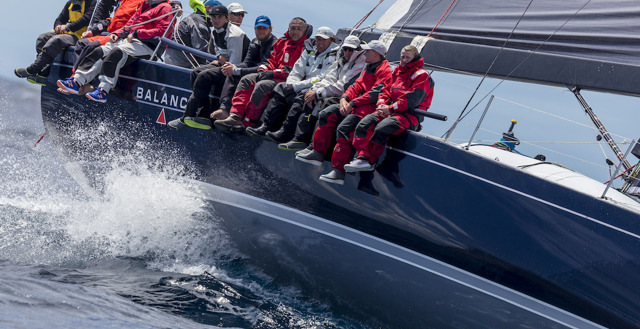 The CYCA's principal sponsor Rolex is pleased to announce that the 2015 Rolex Sydney Hobart Yacht Race - The Spirit of Yachting is now available for viewing online. 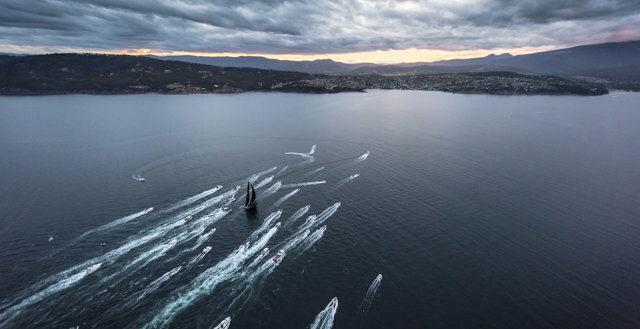 The 71st edition of the Rolex Sydney Hobart Yacht Race lived up to its name with the most dramatic weather and racing conditions in over a decade. 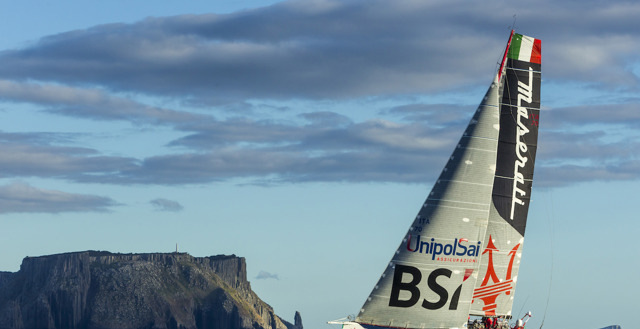 Of the 108 boats, 28 were from international countries, including the first ever Chinese yachts.